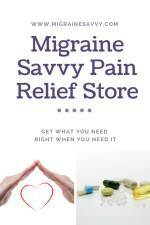 Getting the right migraine advice at the right time is essential to effectively managing, and possibly aborting, that next impending migraine attack. After spending far too many years seeking a cure for this condition, I know that if I had found good solid, practical advice initially that my results would have been much different. 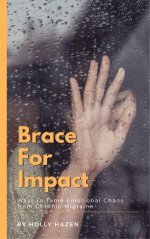 After my shock wore off, I understood that I needed to find a way to control this pain the best way I could manage. Maintaining quality of life is important to me. We now know that Migraine is a medical condition. In fact, it is a genetic neurological disease. Rarely do we refer to it as such: no one wants to acknowledge that they have a disease. We also know that depression often accompanies chronic pain, and this includes migraines. So to maintain the quality of your life and avoid spiraling into depression, it is good to get professional help with handling your emotions and moods. I've always said that migraine in an extreme sport; I feel that it is important to find hope, despite having migraines. They are much easier to live with if you can find meaning in life. 1. Get diagnosed by your doctor. Once you know the attacks are definitely migraines, you can learn how to better manage them. 2. Understand your condition. 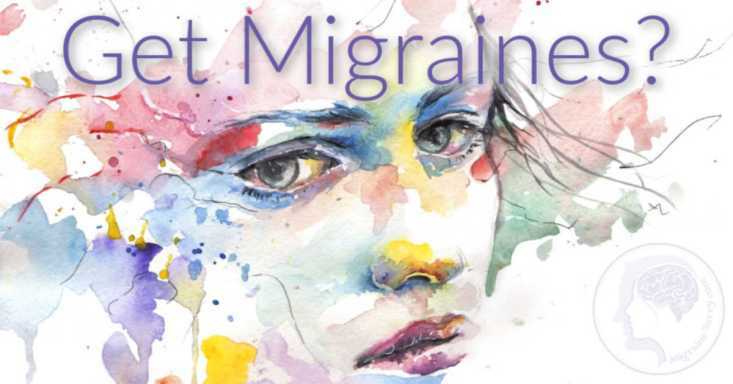 Educate yourself about your type of migraine. Each type has a different treatment. This will help you know where to start and prepare you for future attacks. 3. 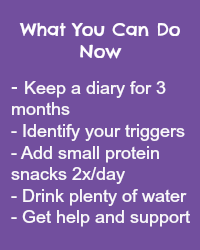 Keep a migraine diary for at least three months so you can identify patterns and triggers. 4. Understand your prescribed medications and or alternative options. It is important to know what you are taking, when you are meant to take it and what it is meant to do for you. It is also important that your doctor knows everything you are taking, even supplements. For example, St. John’s Wort in particular can interact with many medications. 5. 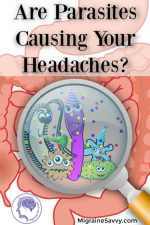 Preventive treatments are typically prescribed if you are getting more then 3 migraines per month. 6. Abortive treatments like triptans have been proven to be the most effective. 7. You need a network of health professionals to help you through this. A good support team will help you maintain the quality of life you deserve. 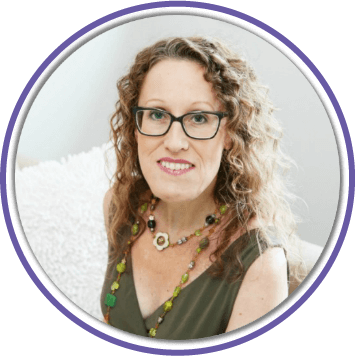 Because I know how beneficial getting some support through this difficult, life altering medical condition has been for me, I can provide two alternatives right now to get you started. 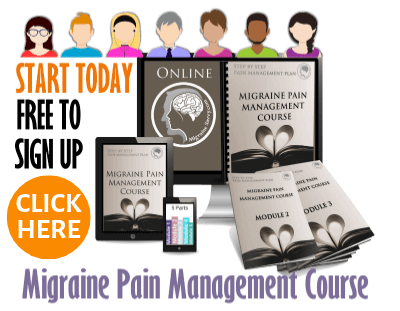 You can schedule a talk with me at migraine expert or if I am not available, then you can try one of the counselors that are professionally qualified on on-line 24/7 at pain counseling. I can vouch for their astringent application process that accepts only highly-qualified individuals that are fully certified and licensed. I have gone through it myself, so you can also find me listed there. It is important to find someone that sounds like they are a good fit for you and your situation. I wish you all the best in finding help on your pain journey. It’s not an easy one, and I think it’s important to understand our responsibility in managing our own migraine episodes, so they don’t control our lives. Take back control. Finding options to help manage your pain and the other things it impacts on, will help maintain your quality of life and overall wellness! 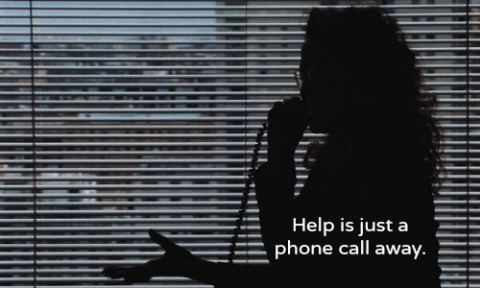 Don't be afraid to ask for help. It's the best step I ever took. Contact me for migraine advice. Migraine Support - See who is online right now. Pain Counseling - Ask a question - get some answers!